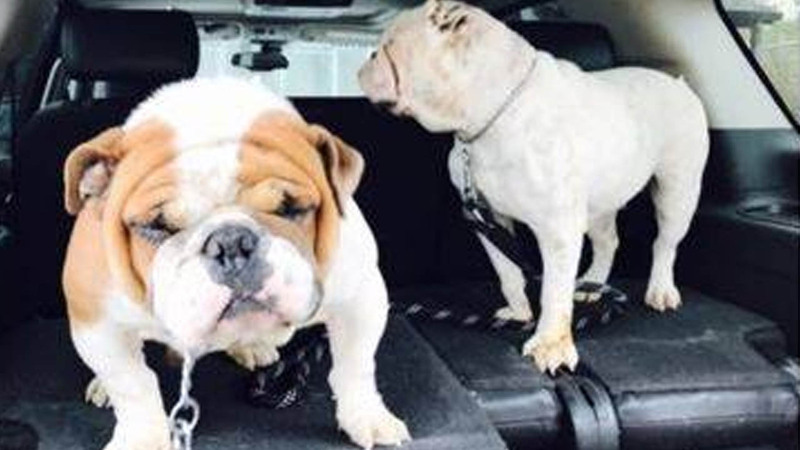 UNION, New Jersey (WABC) -- Police and postal inspectors in New Jersey are investigating the disappearance of two dogs that were apparently given to a mailman. 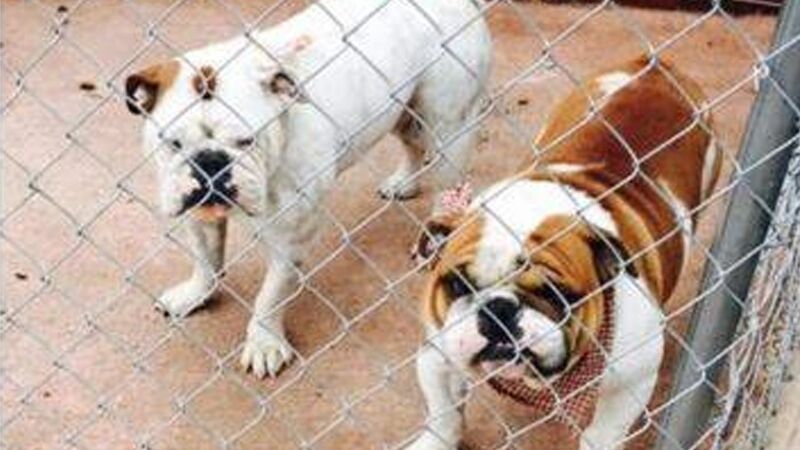 Ray Batista said the gate at his home on Burnet Avenue in Union was accidentally left open, and his two English bulldogs, Johnnie and Katie, were gone when he left for work at about 9:40 a.m. on Dec. 28. Batista posted their pictures on Facebook, and a few minutes later, he said someone posted a picture of the dogs on town's website and said they had them. Union Township police said they believe this person picked the dogs up on Burnet Avenue near the Union/Maplewood line. That person apparently handed the dogs over to a man -- believed to be a postal worker -- who said he knew the owners of the animals. "The person was later questioned and changed his story about what had happened," Union Township police said in a Facebook post. U.S. Postal Service Spokesperson George Flood said there is an ongoing investigation being conducted by the Office of the Inspector General. The case was turned over to them by the Postal Inspector's Office. The dogs have not been seen since. They've been gone for nearly a week.